There are many inspiring news stories that we come across on a weekly basis. Some are squished in between other depressing stories so we don't really have the opportunity to absorb the fact that something good has happened. Others, make the front page spread. Then there are those that unless you look in the correct place you will never find. In a world that seems so full of hate at the moment though I thought it was about time to cheer up those Monday evening blues. 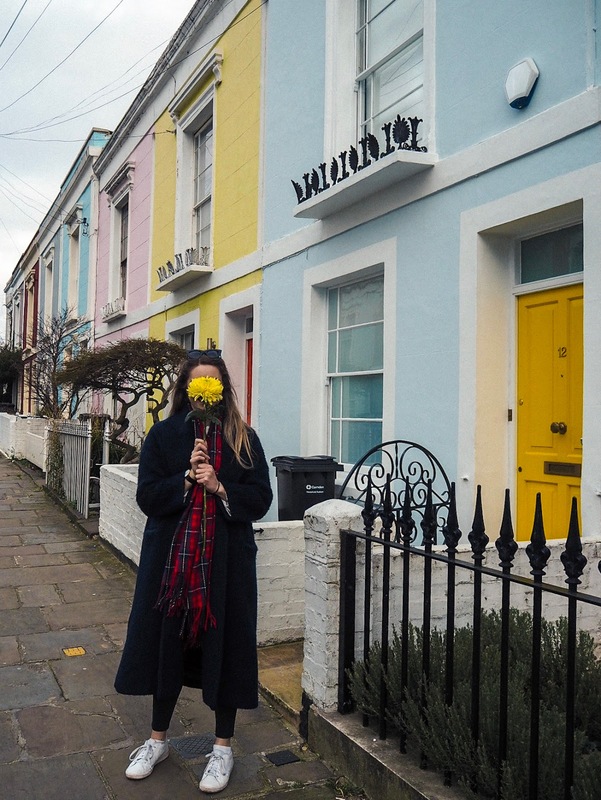 So here's me trying to share the good, to provide inspiration and to illuminate just a small amount of the incredible things people and businesses are trying to do around the world. A milkman like scheme for groceries is coming to London - Remember the milkman? Where they'd deliever your bottles of milk to your door and once used, you'd placed them back outside and your bottles would be collected. 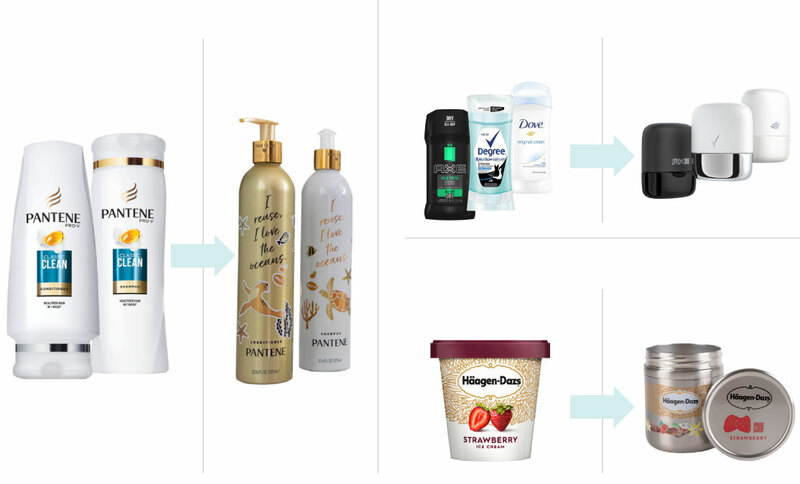 Well Loop is planning on doing the same thing with beauty products and groceries. Brands and retailers such as Unilever, Tesco Nestle, Pepsi, Procter & Gamble and Cola have already expressed an interest to get on board with the project that aims to tackle waste. So if you live in the capital, watch this space as it's about to get more attractive and interesting if the packaging mock ups above are anything to go by! 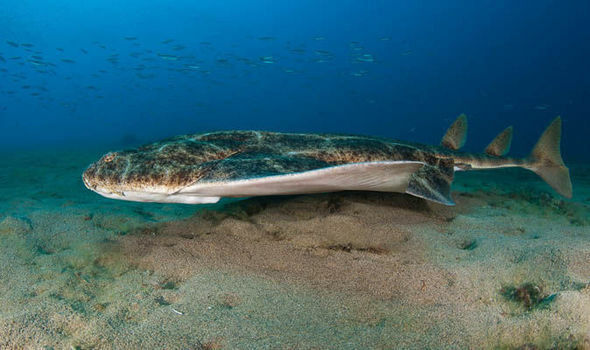 One of the world rarest sharks is alive and well - Who would have guessed it, but one of the worlds rarest sharks, the angel shark, is alive and well living off the coast of Wales. Fingers cross for the coast to be able to support the breeding of the species in the future. Nottingham Council unveils 2028 target to become UK’s first carbon neutral city - Nottingham City Council has committed to becoming the first ‘net-zero carbon’ city in the UK after setting the ambitious target of 2028 to go carbon neutral. The council has already met its energy target goals two years eaarly of 26% and are on track to meet its 20% of energy to be generated from low carbon sources by 2020. Image ©Licensed to i-Images Picture Agency. 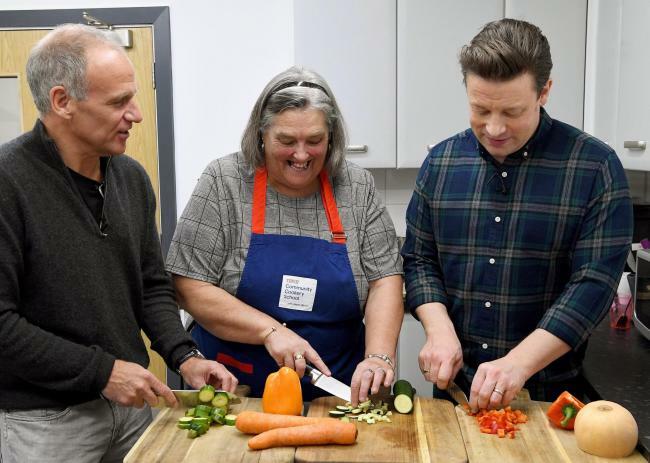 Tesco Launch Community Cooking School - the scheme which is set to launch this week in Islington, will see more than 1,000 members of the general public taught how to create tasty and waste-free meals by the end of 2019 from surplus food donations. With Tesco committed to not sending food waste to landfill, helping teach others how to use unusual ingredients is a great next step to have a wider impact. KFC pledges to remove all single-use plastic packaging by 2025 - Another brand has pledged to remove all single use plastic from their packaging. A great result for wildlife and our food supply. 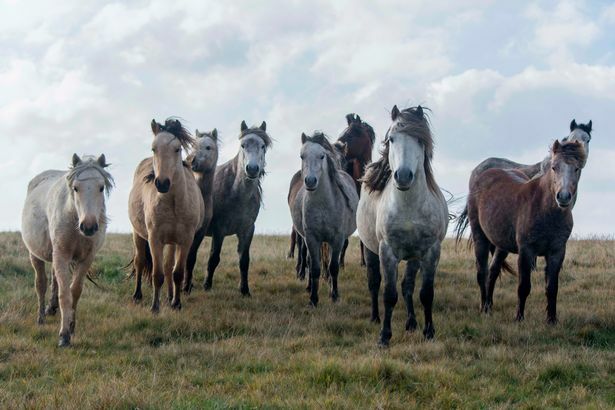 Volunteers feed up to 200 Gelligaer wild horses a day - Because who doesn't love a happy news story! In Gelligaer, Wales when weather plummited last month volunteers made sure 200 wild horses had food available to last through the chilling conditions. Now if that doesn't warm your heart, what will? So there you have it, this weeks positive stories! Do you have any to add?